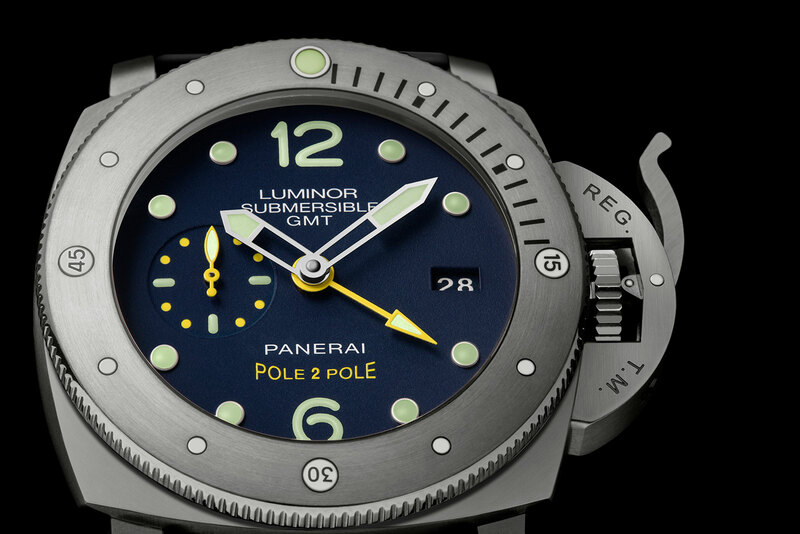 Panerai is proud to announce they have renewed their partnership with Mike Horn, for the Pole2Pole Expedition. 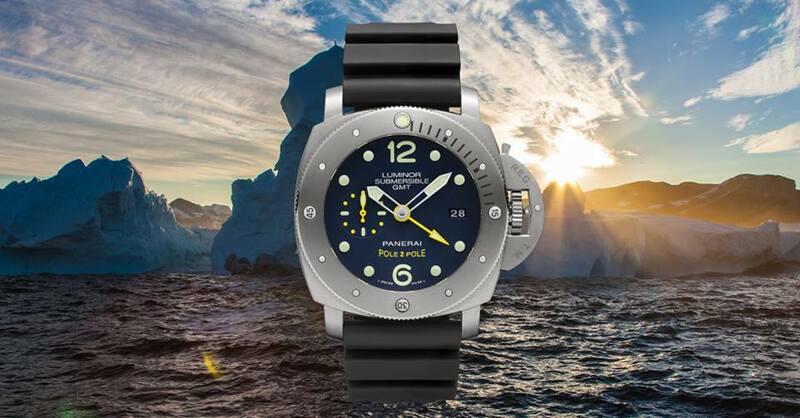 This South African explorer will get to wear the “Luminor Submersible 1950 3 Days GMT Automatic Titanio” while circumnavigating the globe through land and sea, passing through the 2 poles. 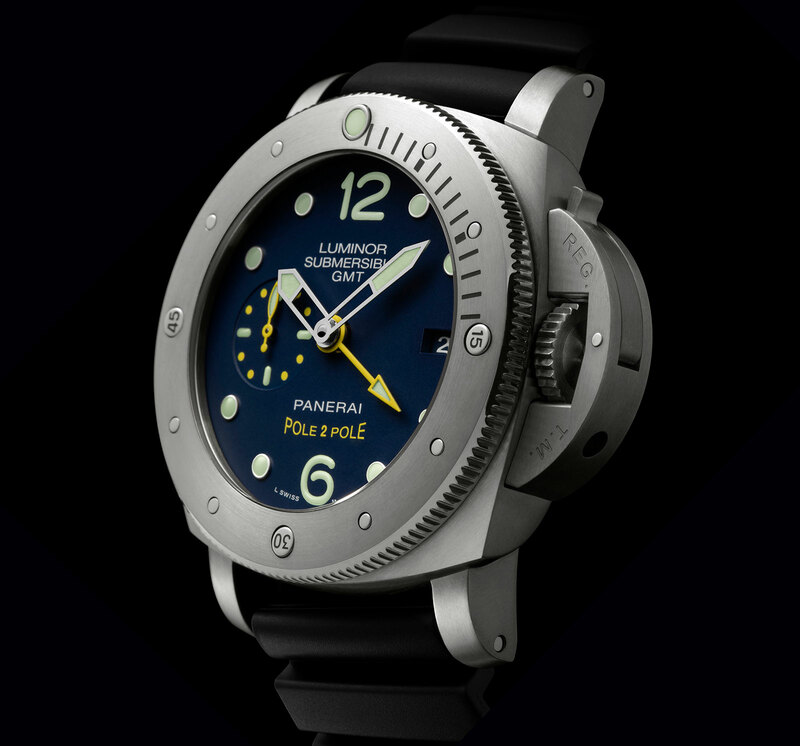 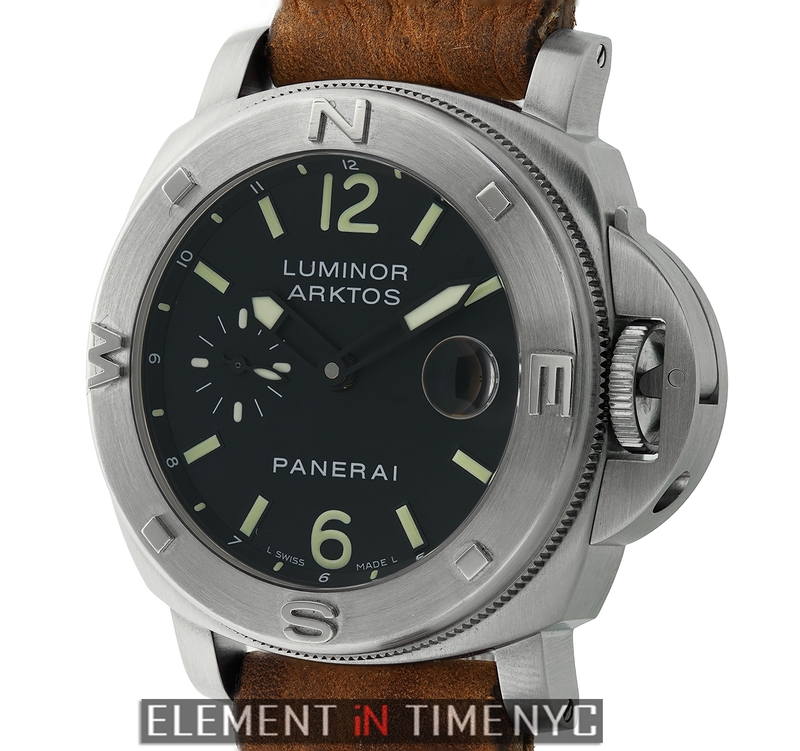 After supporting him on three previous expeditions, Panerai this time around will support Mike Horn, as he endures a two year journey around the world, while wearing this special edition Luminor. 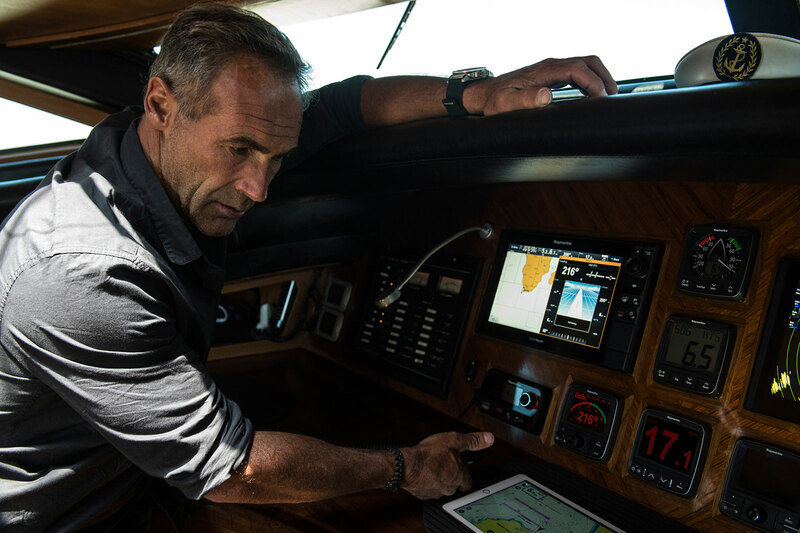 Mike Horn is a true modern day explorer known for once getting his fingertips amputated due to frostbite, or for circling the Earth along the equator in 2001, without any motorized transport. 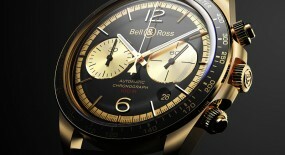 One of the main goals of this new trip is to promote environmental conservation. 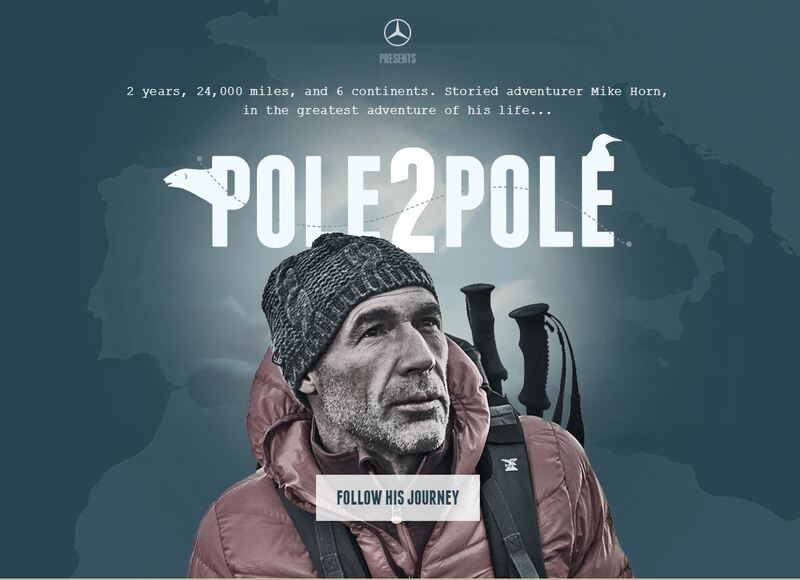 So, for the next two years Mike Horn will be travelling through land and sea, while attempting to cross by each of the poles. 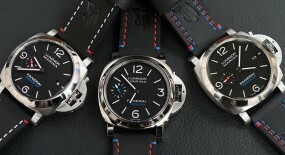 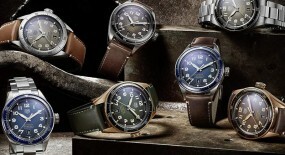 The other three previous Officine Panerai watches conceived to commemorate Horn’s expeditions was the: “Arktos” (2002-2004), the “North Pole Winter Expedition” (2006) and a “Pangaea” (2008-2012). 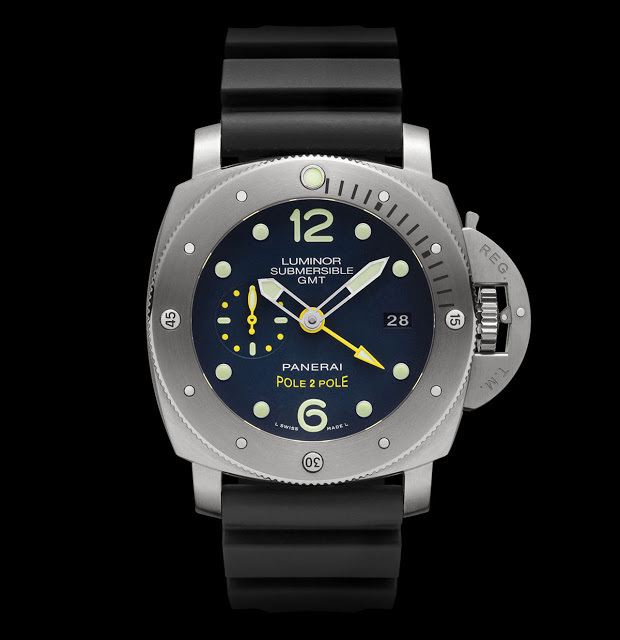 The 47mm case is made of brushed titanium with a solid screwed in case back and Panerai’s patent crown protection made of brushed titanium. 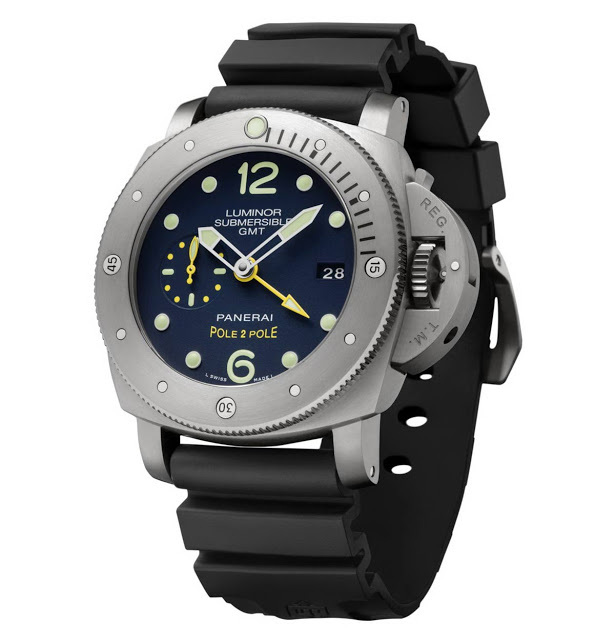 As for the bezel it is a unidirectional anti-clockwise rotating bezel with a graduated scale and also made of brushed titanium, but with polished edges. 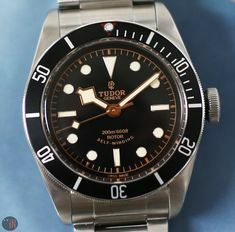 A great tool for keeping track of one’s immersion time when diving. 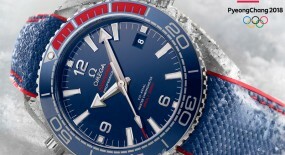 Its case back features an engraving of a: penguin and a polar beer, which are animals that symbolize each of the poles. 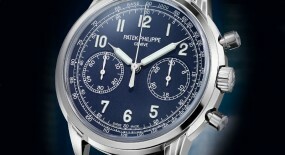 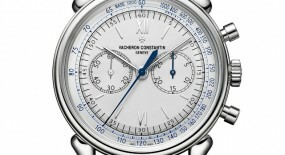 Time is exhibited on a blue dial with dotted hour markers and the Arabic numerals 6 and 12. 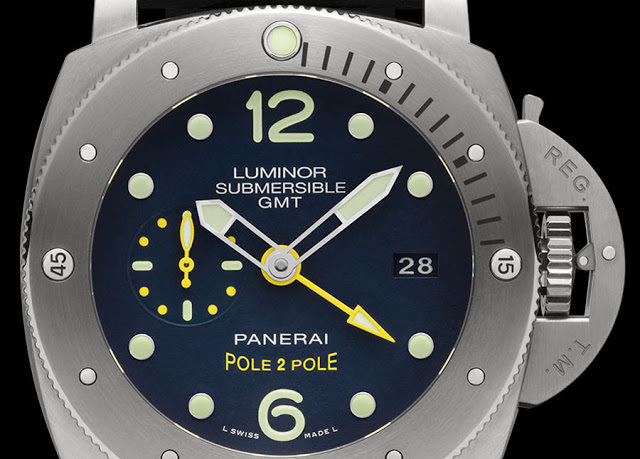 The sporty motif is reinforced on this timepiece by the “POLE2POLE” inscription printed in yellow and matching the second time zone and the small second’s dots and hand. 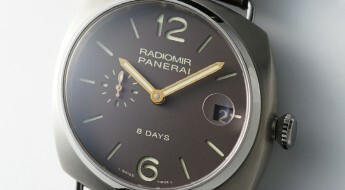 It is covered by a sapphire crystal formed of corundum. 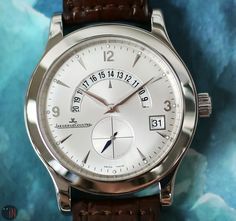 There is also a black date aperture with white Arabic numerals at the 3 ‘clock position. 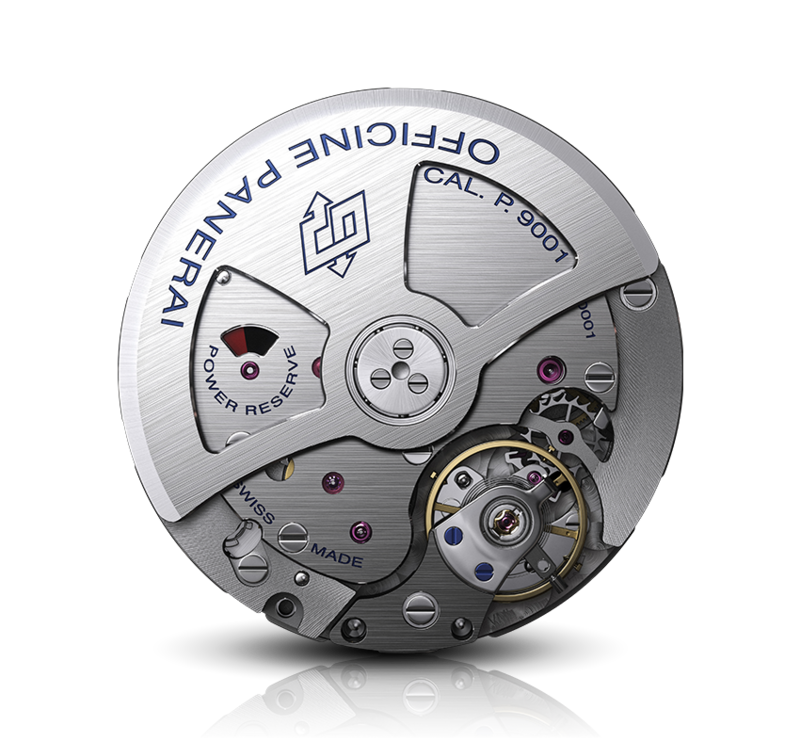 The movement for this timepiece also has a GMT function that displays home-time with a central hand. 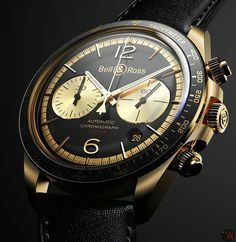 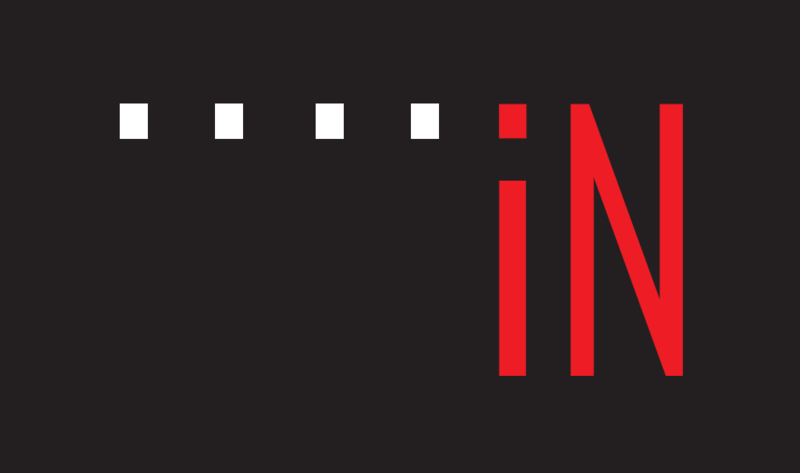 While there is a very convenient system for adjusting the hour hand, which can be moved forwards or backwards in one hour increments, as it modifies the date display accordingly, at the same time. 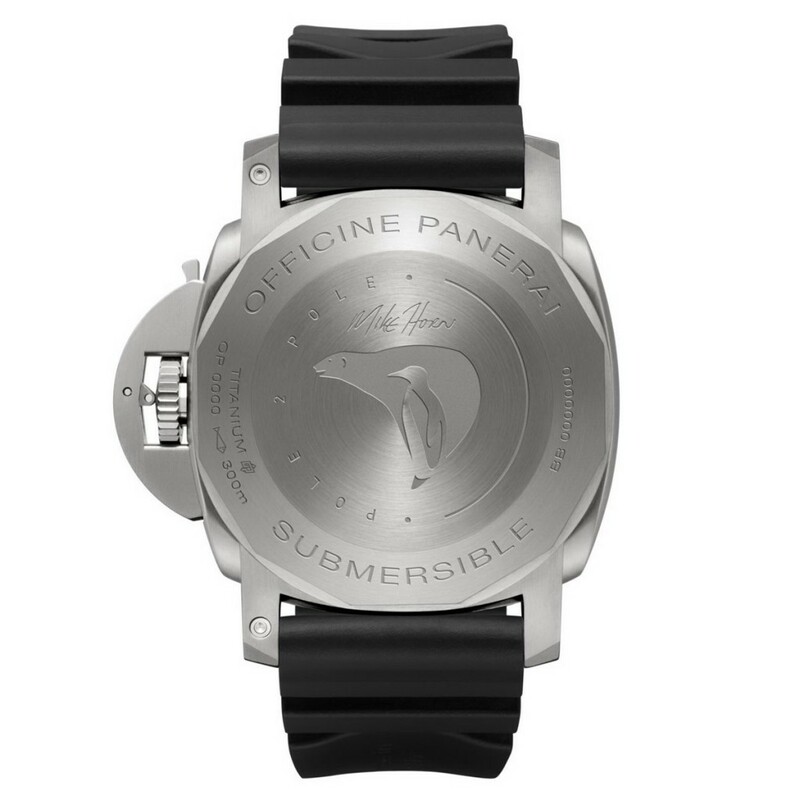 This “Officine Panerai Submersible 1950 3 Days GMT Automatic Titanio” (Ref#: 719) is powered by a self-winding mechanical movement, caliber P.9001 with 29 jewels, 229 components and 28,800 vph. 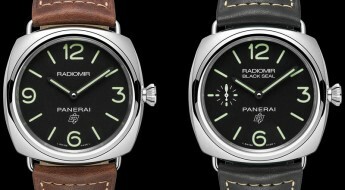 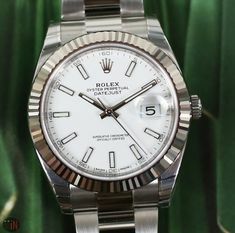 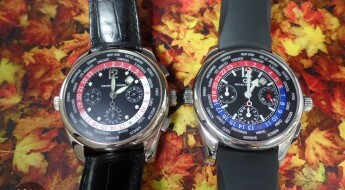 Power reserve can last up to 72 hours when fully wound; while water-resistance can reach up to 300 meters (984 feet). 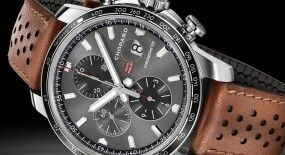 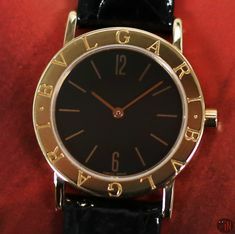 Mounted on the watch is a black caoutchouc strap, secured to the wrist by pin buckle. 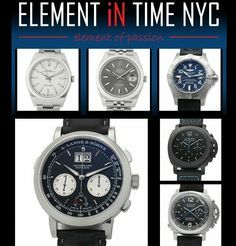 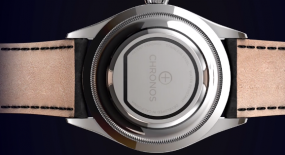 This watch is a limited edition of only 500 manufactured pieces.